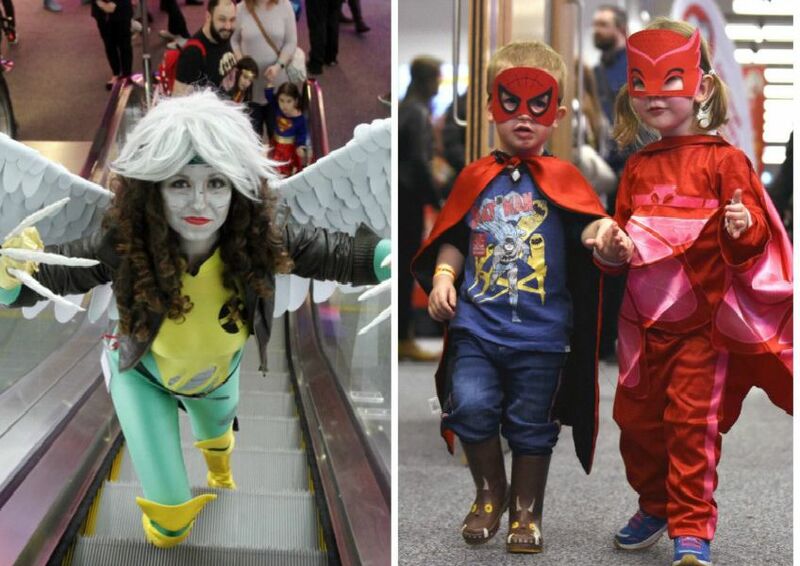 Superfans got all dressed up to meet their heroes at Edinburgh Comic Con over the weekend. Seven-week-old Elijah Stephen was one of the cutest attendees in his Spiderman outfit. Lynn Cowan dressed up as steampunk hufflepuff and Georgia Merry came as steampunk slytherin from Harry Potter.